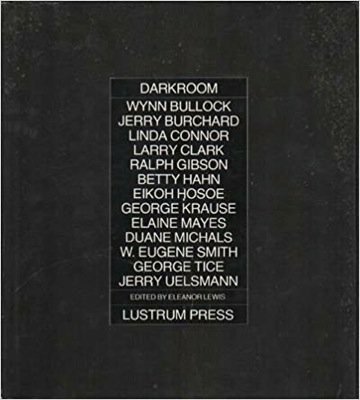 This is a superbly illustrated survey of photographers at the forefront of the development of independent, critically engaged photojournalism. 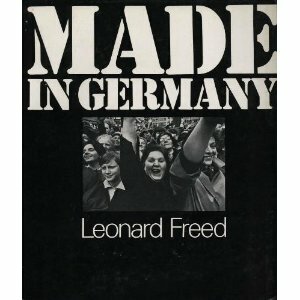 In the decades following WWII, an independently minded, critically engaged form of photojournalism began to flourish. It was not destined for the morning papers or exclusively for newsmagazines, and it did not attempt to be neutral. This kind of photojournalism was self-assigned. It declared its independence from the mainstream media’s editorial control, and it was disseminated to the public through books, exhibitions, articles, and, more recently, the Web. 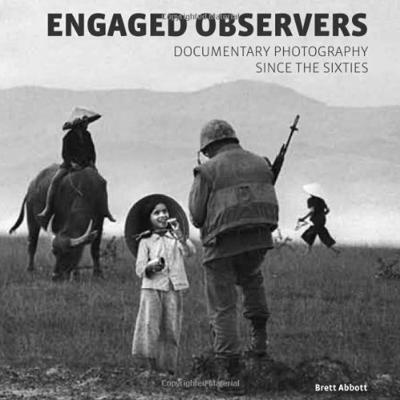 “Engaged Observers” offers a critical survey of the work of nine photographers at the forefront of the documentary approach – Leonard Freed (“Black in White America”), Philip Jones Griffiths (“Vietnam Inc.”), W. Eugene Smith (“Minamata”), Susan Meiselas (“Nicaragua: June 1978-July 1979”), Mary Ellen Mark (“Streetwise”), Larry Towell (“The Mennonites”), Sebastiao Salgado (“Migrations”), Lauren Greenfield (“Girl Culture”), and James Nachtwey (“The Sacrifice”). Each section opens with an introductory essay that sets the work in its evolving historical context. Text: Abbott Bret. pp. 236; hardcover. 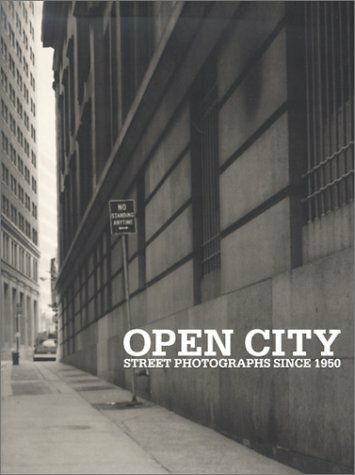 Publisher: Getty Trust Publications, Los Angeles, 2010.